Workplace safety is about preventing injury and illness to employees and visitors in the workplace. Therefore, it’s about protecting the company’s most valuable asset: its people. A safety program is a set of policies and work practices specifically designed for a company. It addresses not only the OSHA regulations and ways to reduce the exposure to hazards in your work areas, but also organizes a performance driven framework for continued focus and improvement on safety. 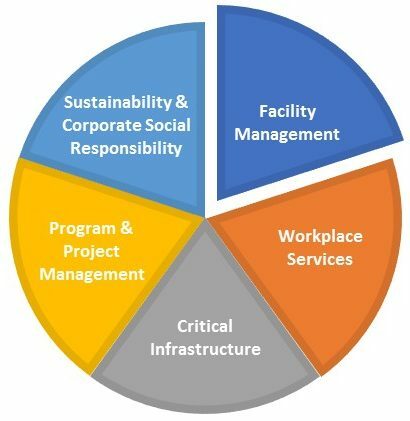 The Facility Management organization if often charged with creating and maintaining a workplace safety plan. Abraxas’ professional Facility Management staff are familiar with creating such plans and know how to collect the data required to populate the plan. Abraxas’ Sustainable FM Services offers workplace safety plan creation and maintenance as an optional service upon request.